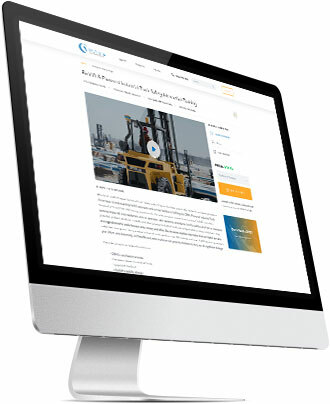 Get Access to Hundreds of Safety and Human Resource Related Training Videos. The ease of training through interactive and streaming options available from any device. What Safety Topic Are You Looking For? Build Your Custom Training Program By Adding Your Main Topic. With a library of over 500 titles including 300 with a Spanish option, you'll find what you're looking for. If you're looking for a DVD solution, no problem, we carry well over 5000 titles across all industries and major topics. Our blog offers up-to-date safety materials for your trainings including: Power Points, Infographics, Meeting Kits and much more! Fill out the form below and one of our dedicated online training specialist will be in touch soon!